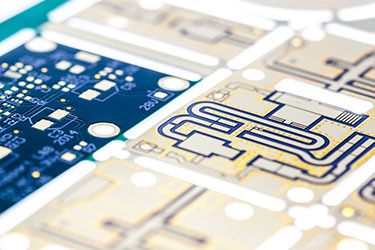 Due to the complexity, miniaturization and machine installation the manufacture of SMD stencils is indispensable. We offer fast production of SMD stencils of different sizes and thicknesses. 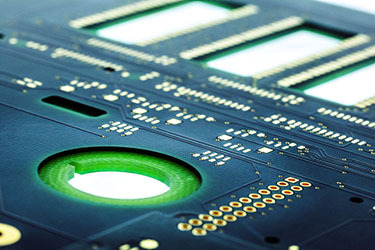 Elgoline is the leading company for prototype PCB production in Slovenia.  Rigid PCBs are used almost everywhere in electronics. 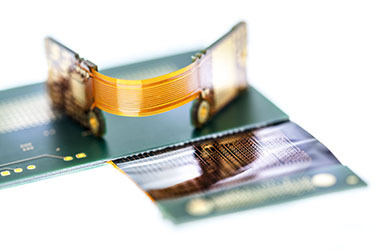 Flexible boards offer many advantages, that is why their application and usefulness is rising fast. Due to the complexity, miniaturization and machine laying, manufacturing with SMT technology is necessary. We offer fast SMT template creation of different sizes. 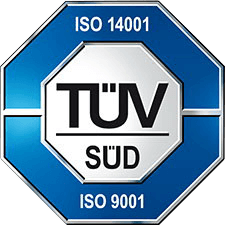 While participating in development projects, we became accustomed to a variety of special technological procedures that aren’t standard for PCB production.